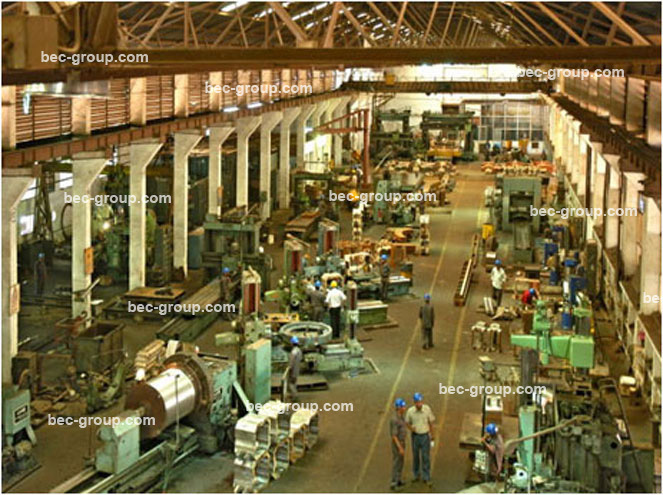 Bhilai Engineering Corporation Limited, Engineering Division (BEC- ED) is an integrated engineering company with more than 53 years of rich experience in providing manufacturing solutions to its customer in Metals, Minerals, Railways & Power sectors. In the field of manufacturing engineering, we have strong engineering capabilities, experienced human resources and have integrated our manufacturing facilities with manufacturing process knowledge. The company has established its credibility for supply of high precision equipments; composite work packages, assemblies & projects meeting global standards. BEC – ED is a reputed company and its group annual turnover for the year 2012-13 was above 900 crores ( 200 million USD). It enjoys good credit ratings from the financial institutions which enable the company to continuously improve & modernize its infrastructural facilities, augmentation of production capacities & development of new products & projects. 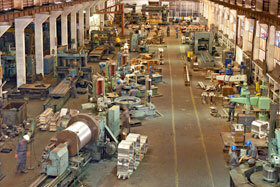 Global Presence through various Collaborations and Export of Engineering equipment.